Barcelona is famous for its beautiful Modernist architecture, the winding streets of its Old City, its beaches and comfortable Mediterranean climate, and its rich culinary scene. However, under all these positive attributes, the city also has signifi cant challenges to this quality of life. 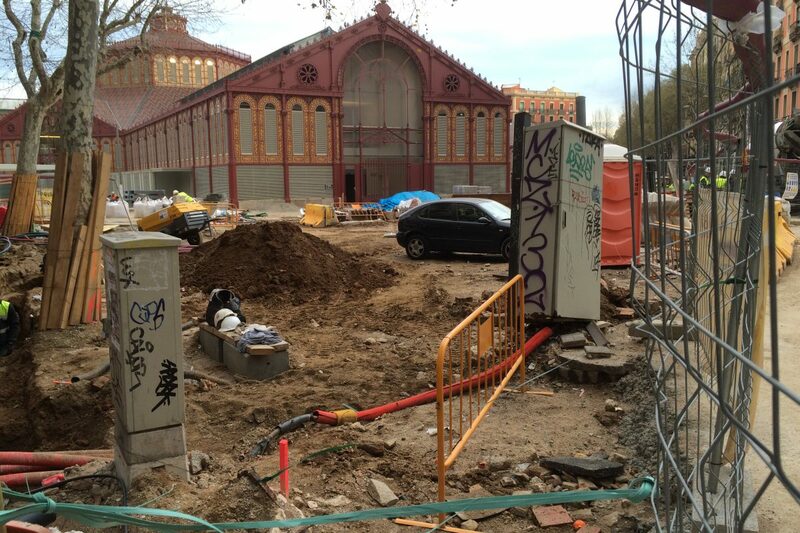 The city of Barcelona has a huge shortage of green space and high levels of air pollution. The city only has 7 square meters of green space per inhabitant (17m2 counting the mountains that border the city to the northwest).1 2 This compares very unfavorably to other, greener European cities like Amsterdam (45m2) or Vienna (120m2).3 The challenge is that Barcelona is fully built out now. 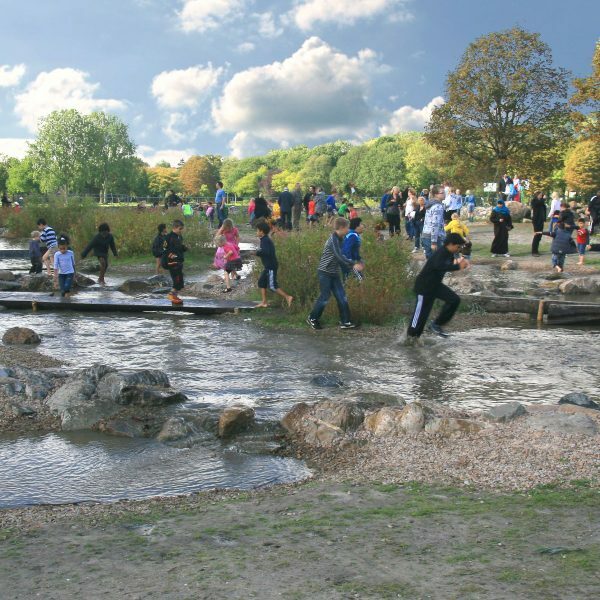 City planners did not plan for large and medium-sized parks in the city, like a Central Park or Hyde Park. 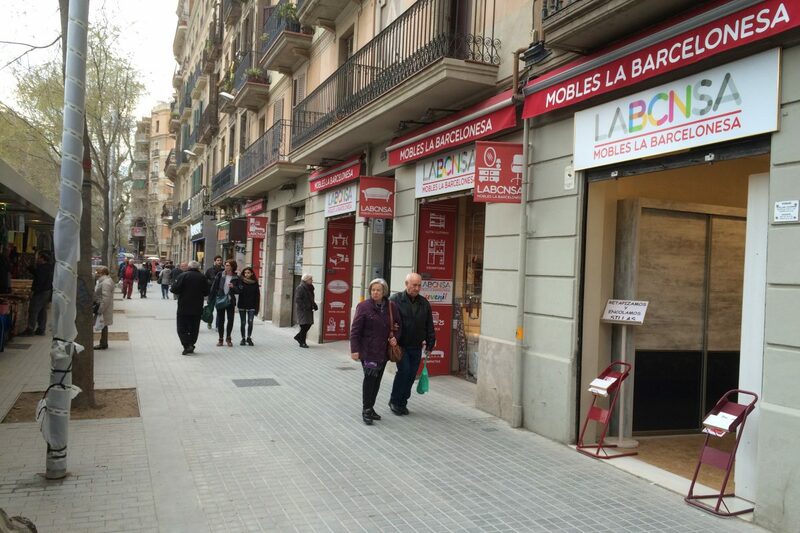 Another issue is that, like many other cities, Barcelona has a history of top-down urban planning. While the city’s urbanists have done many things right, the city has missed other opportunities due to this approach. The current Mayor, Ada Colau, came to offi ce in 2015 after a career in community activism. Much of what the Mayor has set as goals involves engaging citizens more in their democracy. 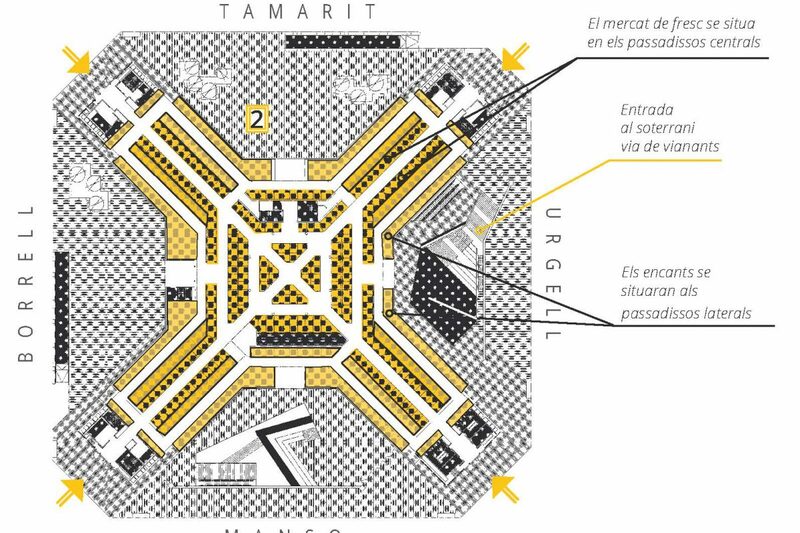 While these intentions are good, the “Superblock” in Poblenou is an example of how her administration might still need some new tools for reaching those ideals. Many reports indicate that the engagement with the community beforehand was not suffi cient and the initial implementation was disappointing. It has improved since, but still appears unengaging, “underactivated”, and underutilized. 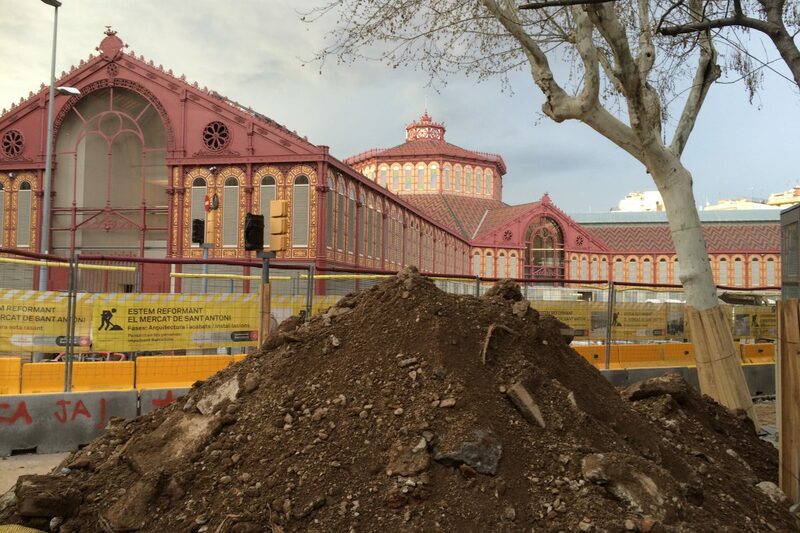 Now the city is moving forward with a new superblock in the Sant Antoni neighborhood, adjacent to the beautiful Sant Antoni Market. The market, originally built in 1882 and due to reopen on May 22nd after years of renovation work, occupies a full city block and has 4 signifi cant “patios” of public space outside the building. 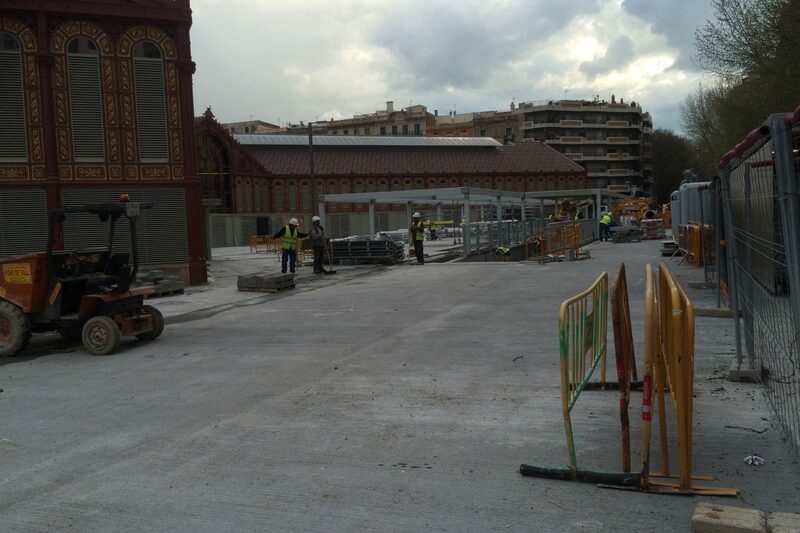 As part of the superblock, traffi c lanes in two of the four adjacent streets will also be closed off to traffic and a public plaza will be built at their intersection, creating a total of 26,000 m2 of public space.4 Public consultations on the programming of the spaces appear to have been more extensive in Sant Antoni than in Poblenou. However, City at Eye Level strategies could offer tools to make the new spaces more successful. From the political perspective, placemaking strategies engage citizens in the final outcome. 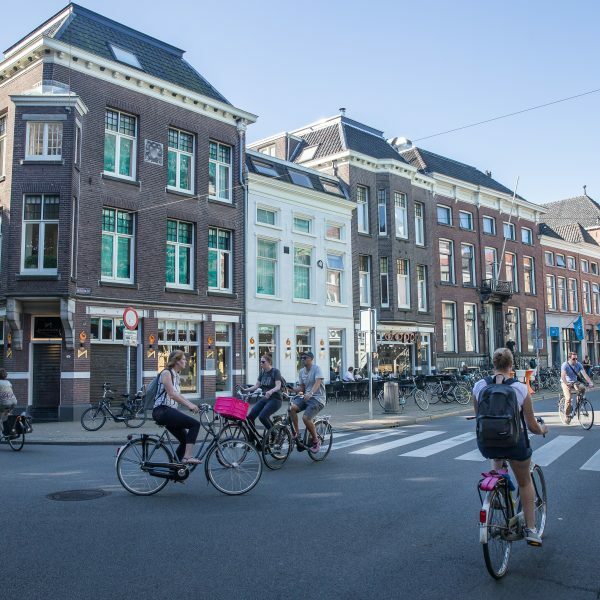 Place games, public competitions (like the one in Dordrecht, the Netherlands), and place management organizations with local citizens as members could all engage neighbors. They would not just feel “consulted” but feel that they really helped develop the solution. Participation in ongoing management of the spaces could also give neighbors a sense of ownership and earn their sustained support for the project. City at Eye Level strategies also offer the ability to create better programming. The Power of 10 principle is a good one to apply here. This area has working class families and seniors who have been living there for generations, but it is also gentrifying with younger people and foreigners. There should be different reasons for different groups of people to use the superblock and the market patios. And there should be strategies to triangulate these different groups and activities. The needs and desires, as well as the wisdom of those that know the area, can all be revealed through the place games and through competitions. In addition, the programing and other solutions identifi ed by these means can start out as temporary solutions that can be implemented in the short-term, tested, and then improved upon based on experience. This is especially appropriate here considering that there will be so much new public space coming online at once. It is better not to lock these spaces into an expensive solution that ends up not working. Finally, plinth management and a more complete business support strategy would further strengthen the success of the area. Vacancy is not currently a big problem. However, with all this new public space and the further gentrification that will likely accompany it, the businesses in the area will need to evolve and there may be a certain type of new retail use that could further strengthen the retail environment. There could also be opportunities to add kiosks, food trucks, or other commercial uses within the public spaces. 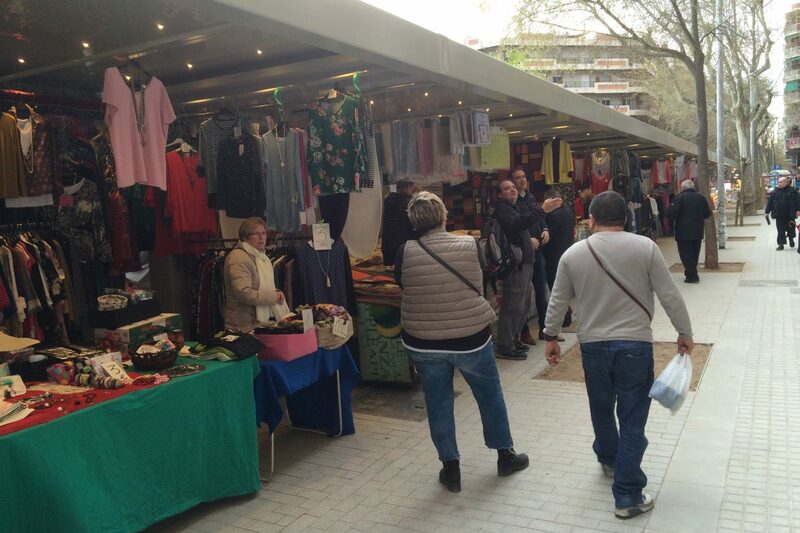 The Superblock in Sant Antoni and future ones in other neighborhoods around the city offer tremendous opportunities to increase the amount of public space, reduce air pollution, and activate the street environment throughout the city of Barcelona. City at Eye Level strategies can be tremendously valuable tools to fulfi ll the potential of these projects, as well as to further engage the citizens in the management of their city. 1. Bosch, Rosa M. “La comunidad científi ca pide más zonas verdes en Barcelona. La Vanguardia. May 1, 2016. 2. Barcelona Data Sheet 2012. Ajuntament de Barcelona.